Do you have questions or comments for us? 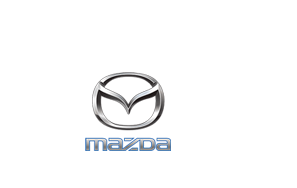 Want to know more about a new 2017-2018 Mazda? Need to order some parts? We'd love to hear from you! Fill out the form and we will get back to you as soon as possible.